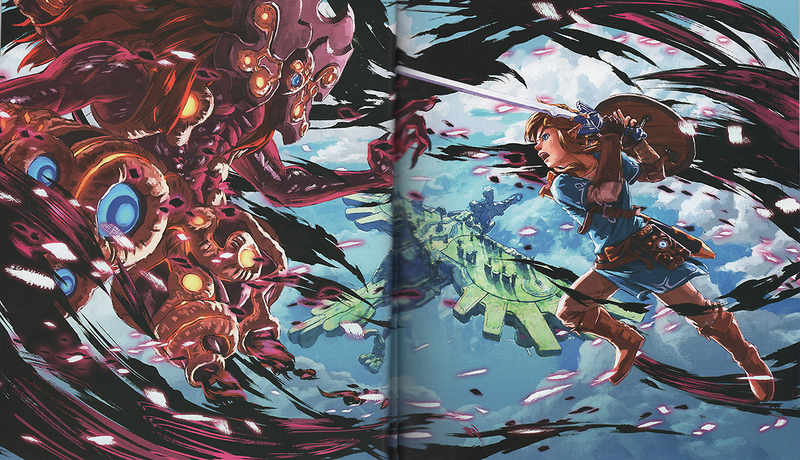 Book Publication Company Dark Horse has officially announced that it has at last, localized the final book in The Legend of Zelda series, that many have come to know as the “Zelda Master Works”. The book will be going on sale on November 20th this year. Amazon.com now has the book available for pre-order if any of you want to get your hands on it before it sells out. The book is listed at $39.99. Here is the description provided by Amazon.